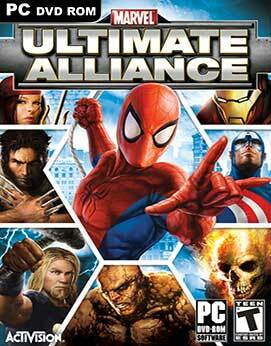 Marvel: Ultimate Alliance lets players create their ultimate team from the largest superhero alliance ever as they engage in an epic quest to determine the fate of the Marvel universe. 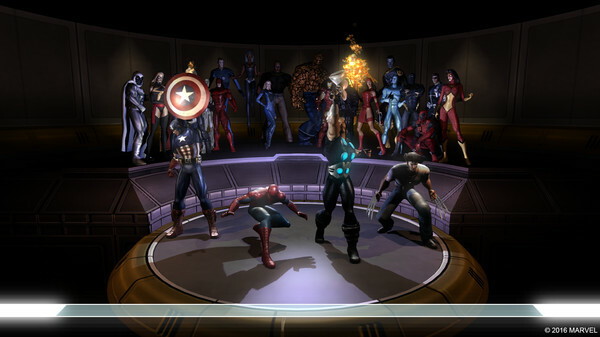 Players can control their own completely unique team by selecting from the largest roster of legendary superheroes ever assembled in one game. 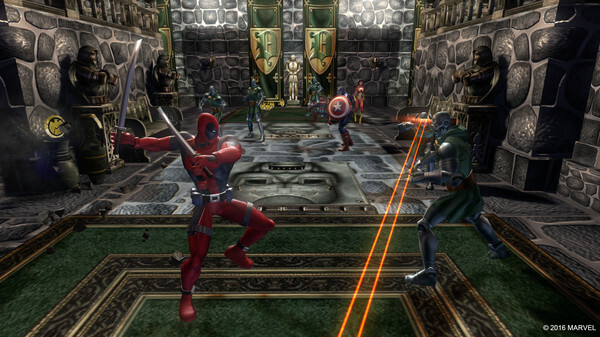 Through the epic campaign, the heroes will battle, team-up, and interact with over 140 characters from the Marvel universe and ultimately confront notorious villains.